Mark Allen has already won the two biggest titles of his career in 2018, but remains hungry for more silverware having beaten Hossein Vafaei 6-2 to reach the last 16 of the Betway UK Championship. 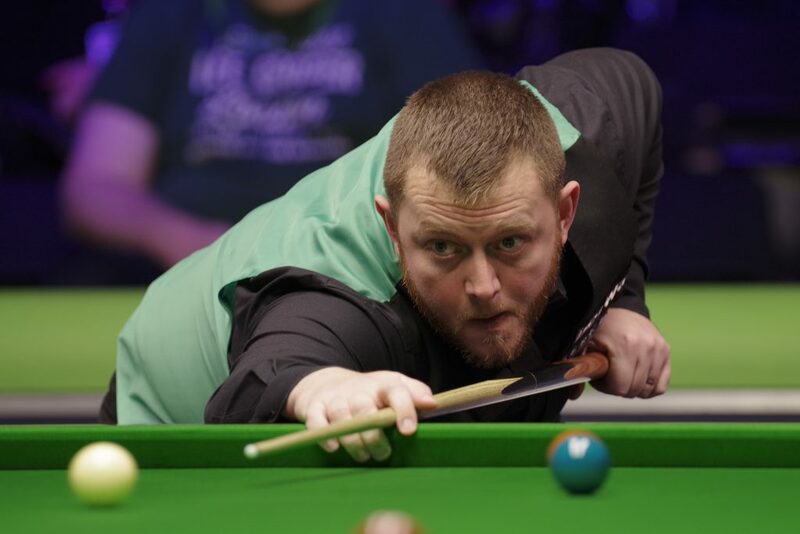 Allen won his first Triple Crown title at the Masters in January, then last month he beat Neil Robertson in the final of the International Championship in China. From those two events alone he has banked £375,000. The Northern Irishman now meets Robertson again in York on Wednesday evening with a place in the quarter-finals at stake. Breaks of 87, 83 and 56 put Allen 3-0 up then Iran’s Vafaei took the next two frames with a top run of 94. Allen finished the match strongly as breaks of 87 and 60 helped give him the last three frames. “The big turning point was the sixth frame when I missed a red to the middle but got my first fluke of the season – it must be Christmas!” joked Allen. “Overall I played well and didn’t make many mistakes. “I know the problems Hossein has had with visas, he would be much higher in the rankings but for that. He’s good enough to be a top 32 or even a top 16 player. 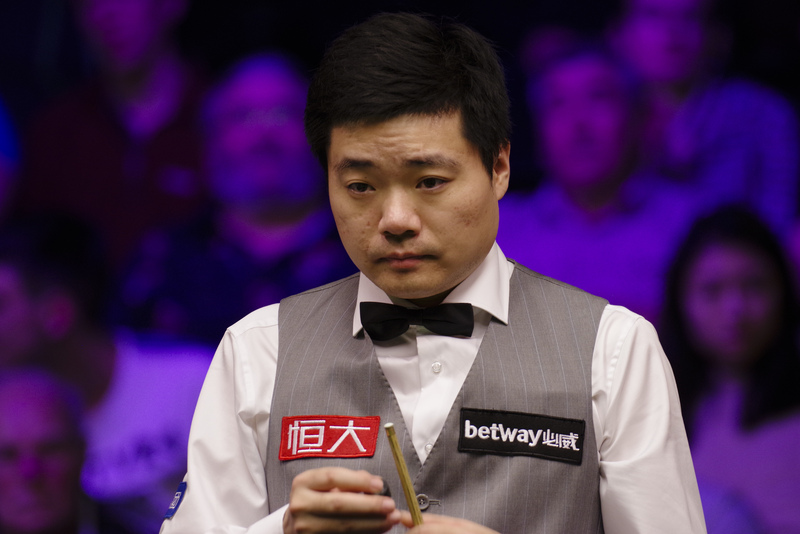 Two-time UK Champion Ding Junhui beat Xiao Gudong 6-4 in an all-Chinese clash. Breaks of 99, 74 and 84 put Ding 3-0 ahead before Xiao made a 126 in frame four. That was the 112th century of the tournament, setting a new record for the UK Championship with five days still to go. Xiao also won frame five then made a 100 to level at 3-3. The next two frames were shared then Ding made a crucial 31 clearance to edge 5-4 ahead before sealing the result in frame ten with runs of 34 and 50. He now meets Martin O’Donnell. Thailand’s Sunny Akani reached the last 16 of this event for the second consecutive year by beating Jak Jones 6-2. The first three frames took 112 minutes, with Jones winning two of them. Akani then stepped up the pace and won the next five with top breaks of 50, 50, 108, 73 and 65. He now meets Stuart Bingham.